Motors constitute the primary power load of a wastewater treatment plant (WWTP) and link a plant’s processes to its electrical network. Today’s plants face new challenges to boost efficiency and increase their returns on both CapEx and OpEx. Intelligent motor starters (LV and MV) and motor control systems are one way to achieve this goal. Because a single motor failure can mean costly downtime for a plant, plant managers need to ensure that their motors are adequately protected and have reliable control systems. Although most motors are small and relatively cheap, a failure can mean lost production, increased maintenance costs, and a major risk if the process is critical. Therefore, better protected motors mean a better protected plant. Motor protection and control is a plant-wide issue. It concerns not only a plant’s motors and processes but also operator safety, electrical technician safety (at the motor starter, electrical feed, and load levels via isolation and lockout), and the protection of the plant’s electrical network. Conventional motor protection systems based on thermal overload protection cannot communicate with higher-level process control systems and consequently fail to meet the needs of today’s continuous process industries. First, motor failure can be triggered by a variety of incidents, such as an abnormal power load or supply, an insulation failure, incorrect wiring, or a number of external factors. Such incidents can cause motor burnout or other problems, each requiring a different response. Conventional motor protection systems with a “circuit breaker + contactor + thermal relay scheme protect only against short circuits and overloads—but these account for a mere 35% of motor failures. Therefore, conventional systems are clearly unable to ensure service continuity for critical processes. Second, protecting a motor by simply shutting it down is often impractical. 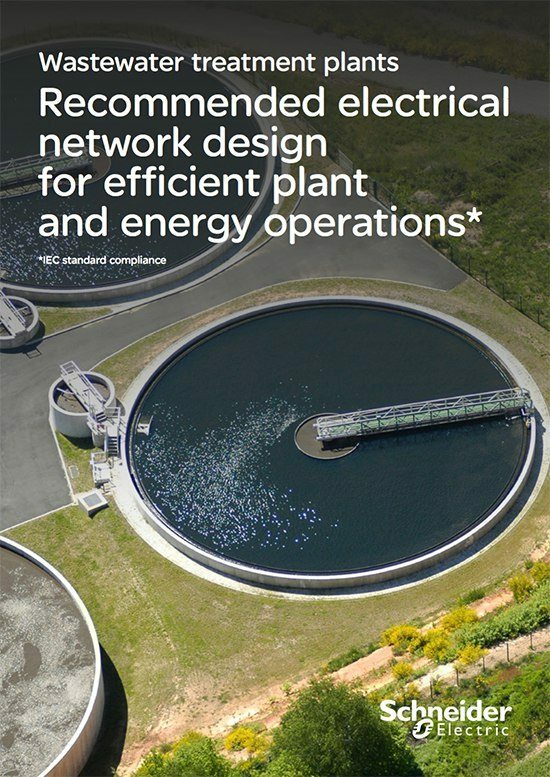 Today’s plants need intelligent motor protection systems that can identify potential risks and alert operators to take action before a failure occurs. 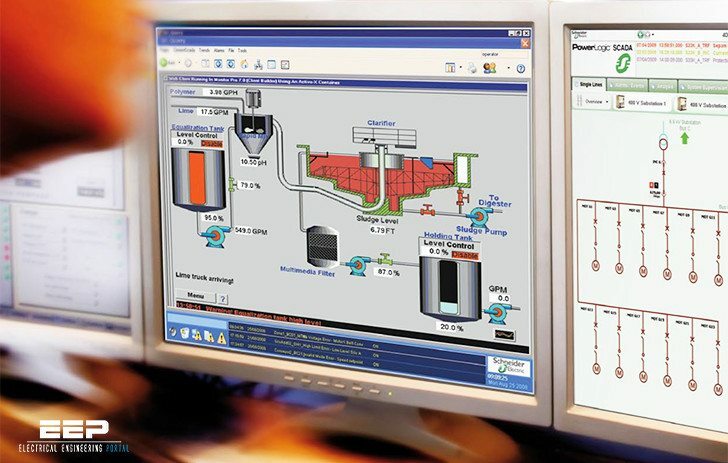 Third, motor protection systems must communicate with both process and power SCADA systems.